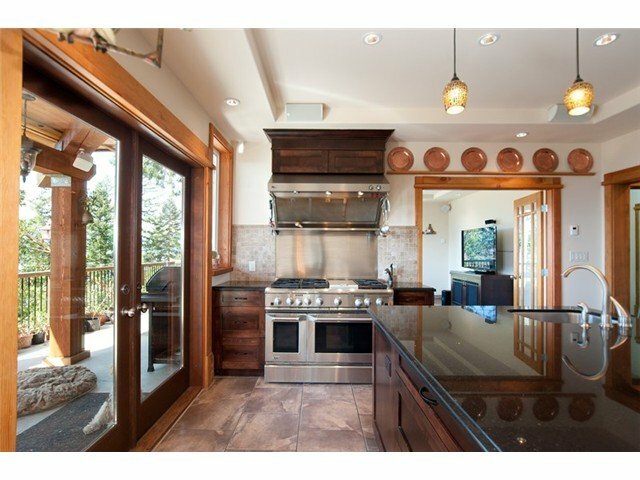 This stunning 180' Ocean View home is effectively Brand New as it was rebuilt retaining only one foundation wall. 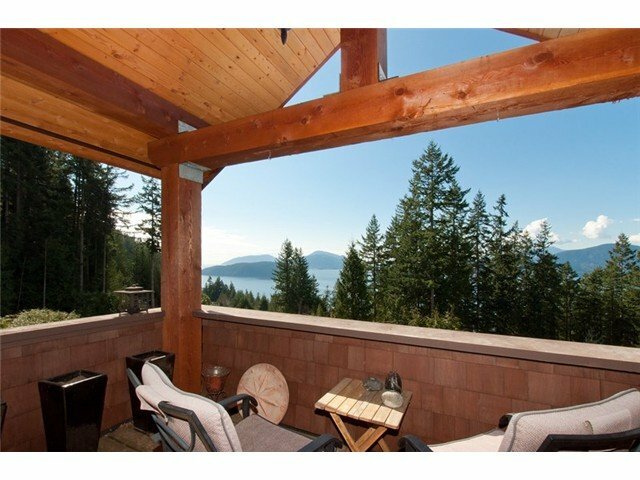 Sitting on a fabulous private 10,500+ sqft view lot, this West Coast home has been lovingly rebuilt with quality & attention to detail. 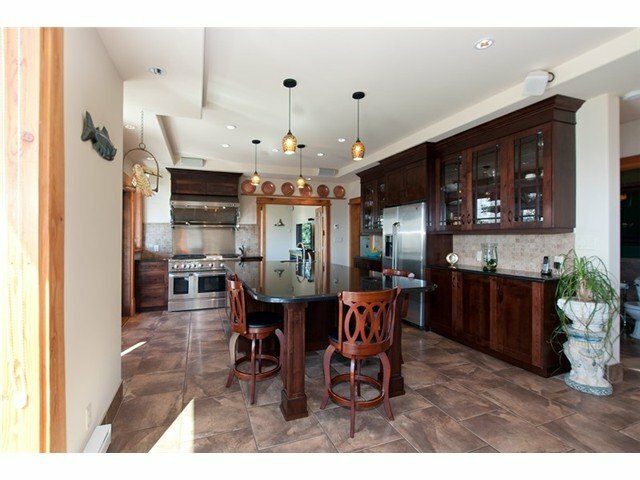 Features a level cobbled driveway with 4 car garage (additional parking available), gourmet chef's kitchen w/granite counters, stainless appliances, huge island & heated porcelain tiles. 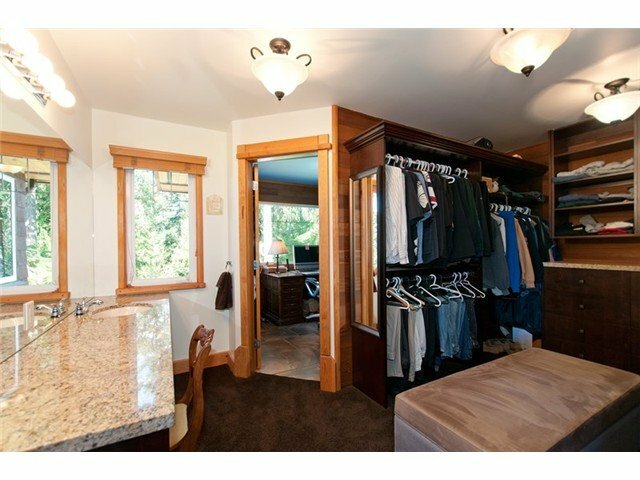 Open plan dining room, huge view decks, luxurious master spa, walk in closets & custom cabinetry throughout. 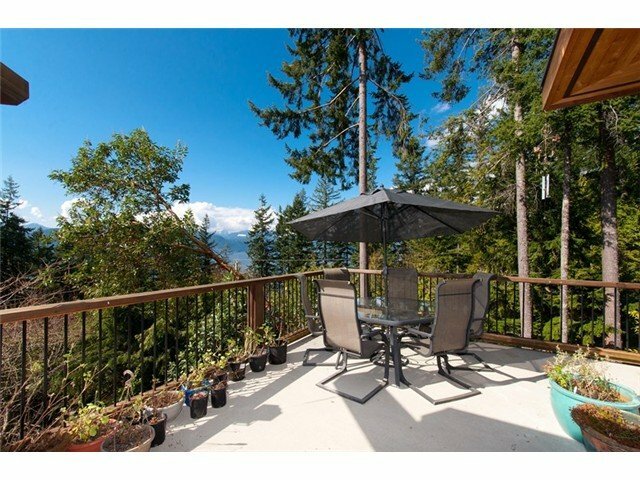 Potential for a separate in-law/ mortgage helper suite. 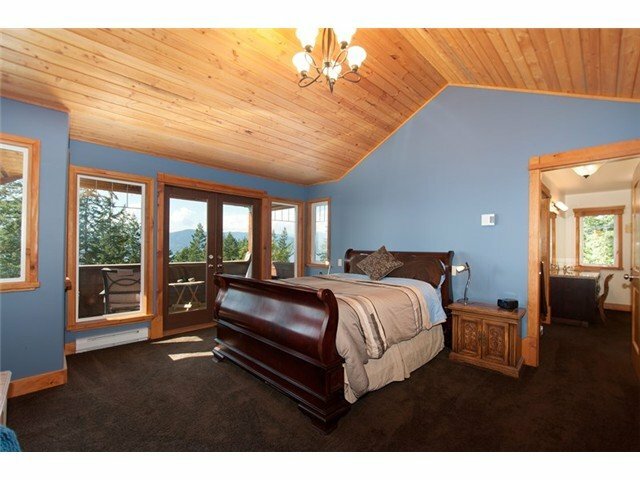 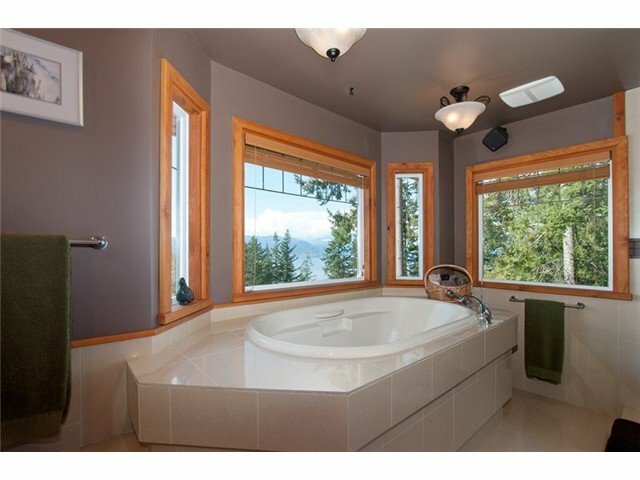 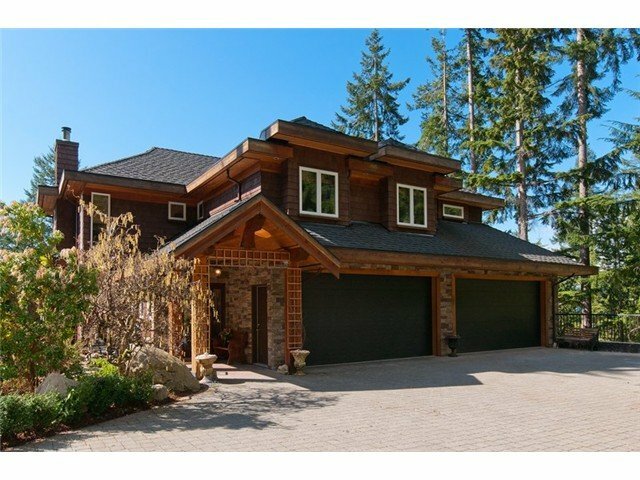 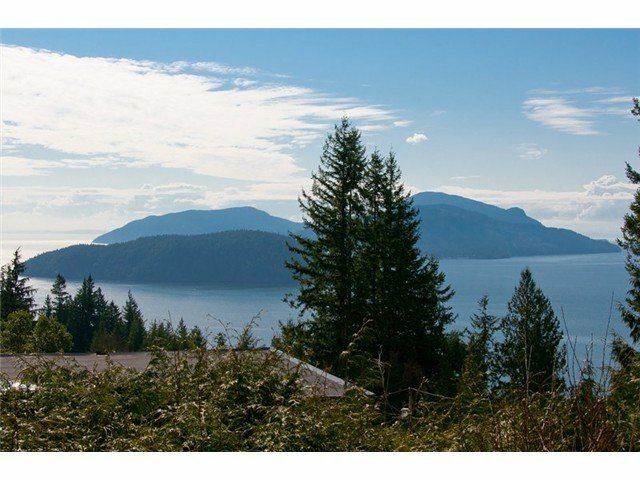 This home offers incredible value & has to be seen to be appreciated as it is without a doubt one of the nicest homes in Lions Bay.